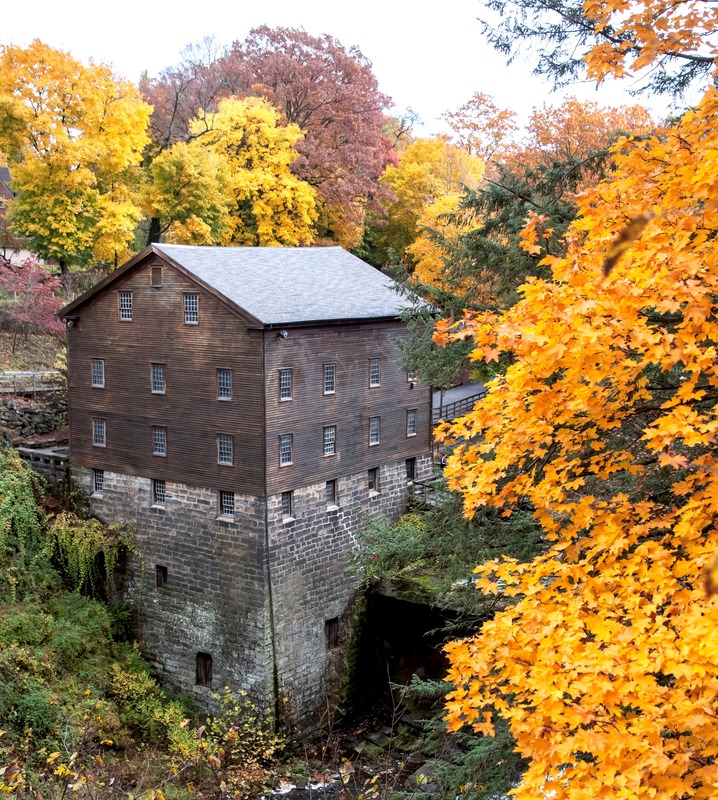 One of Mahoning County’s most historic and most photographed landmarks, Lanterman’s Mill & Covered Bridge was built in 1845-46 by German Lanterman and Samuel Kimberly. 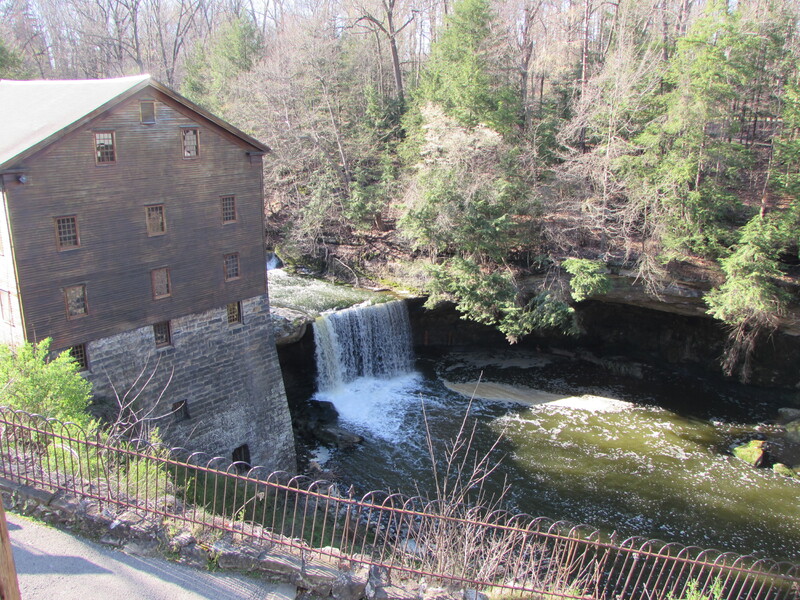 Restored in 1982-85, this community treasure represents one of the many pioneer industries developed along Mill Creek and operates today as it did in the 1800s, grinding corn and wheat. 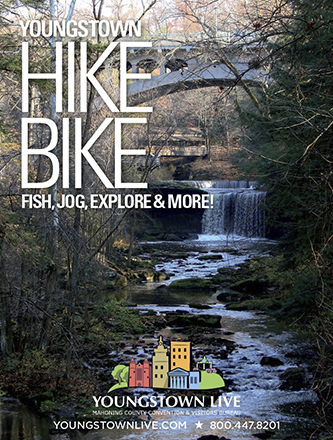 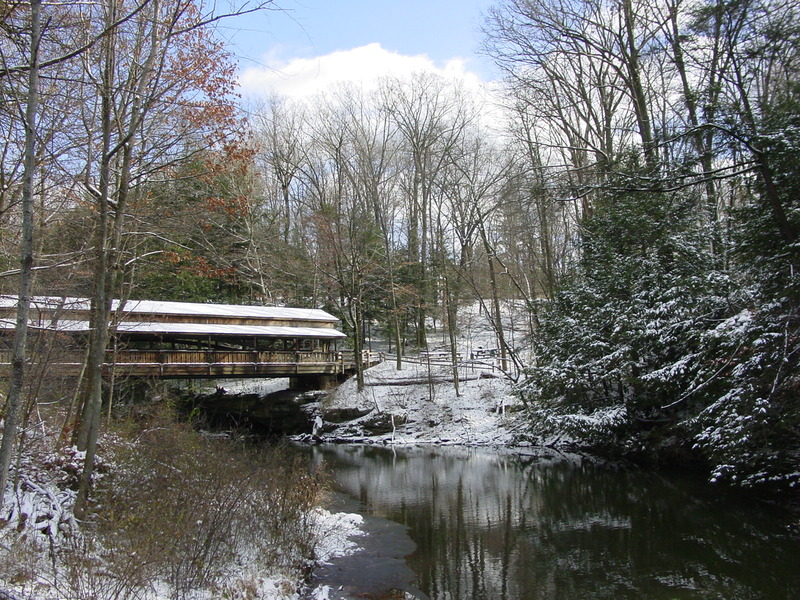 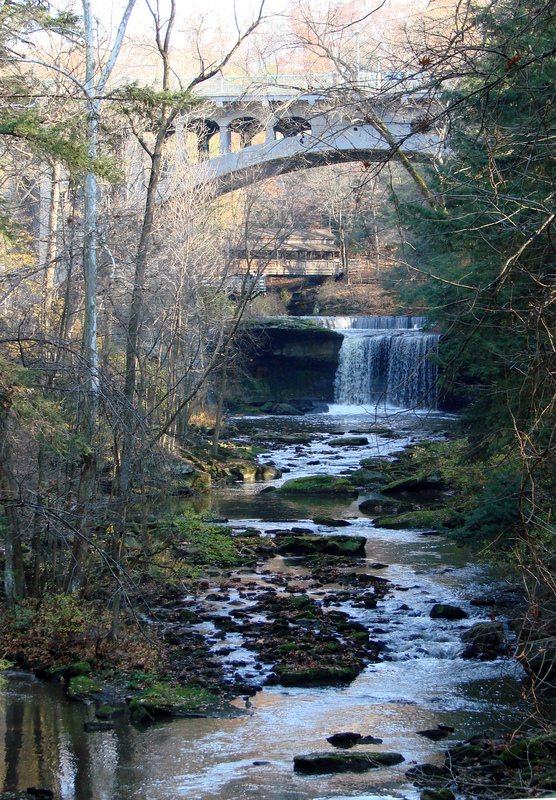 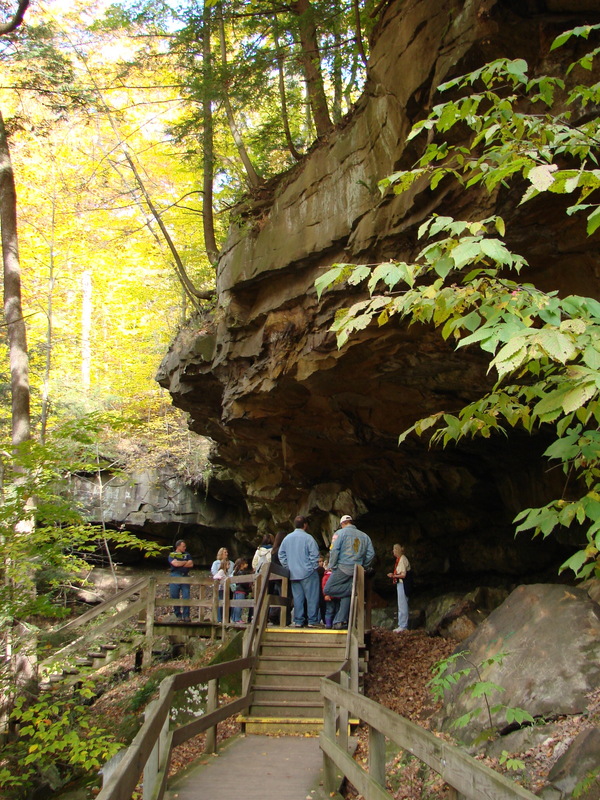 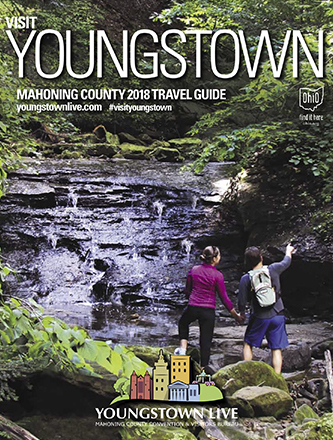 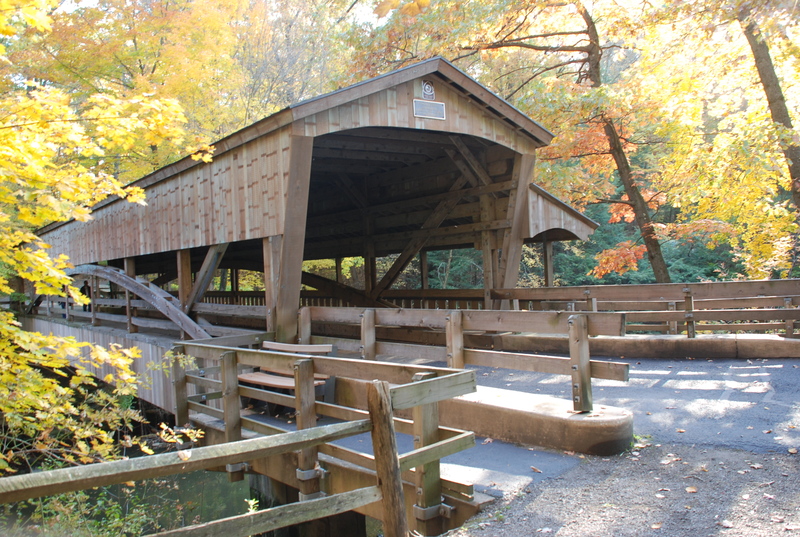 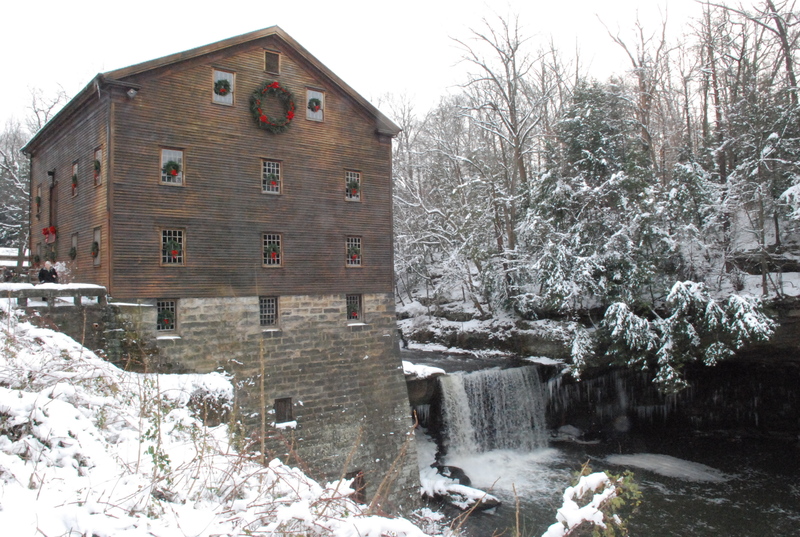 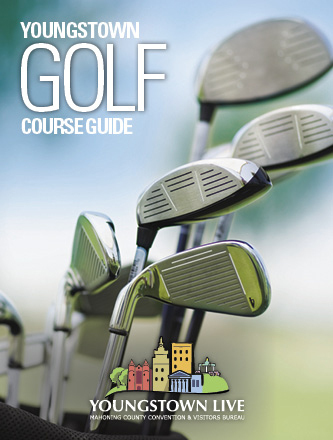 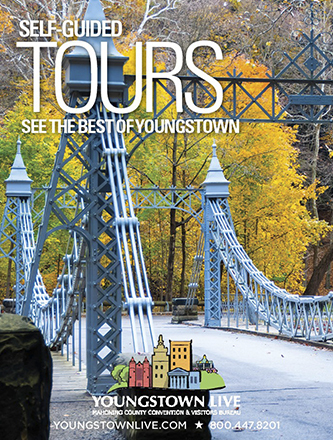 Part of Mill Creek MetroParks, enjoy the scenic overlook and Lanterman’s Falls, the covered bridge, and hiking trails.